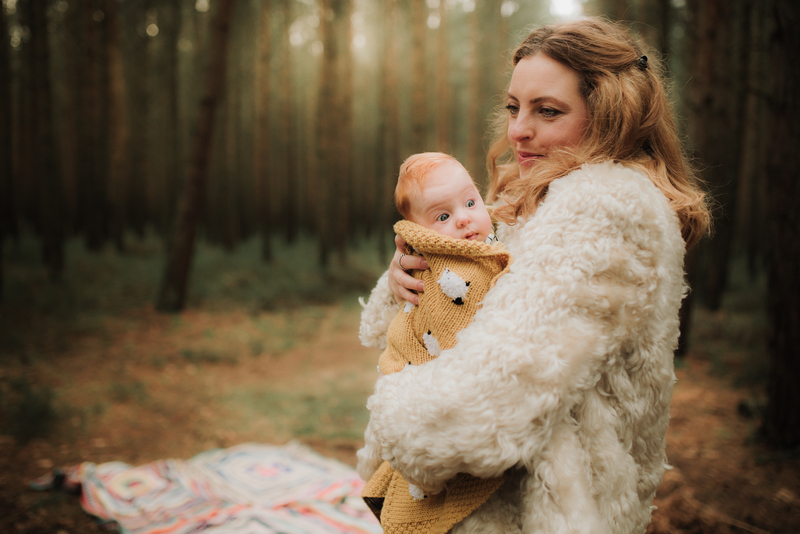 Last month I had the pleasure of photographing Charlotte’s wonderful family in my favourite woodland location just outside Newcastle. When Charlotte contacted me and said her baby was only 8 weeks old I suggested an at-home session due to it still being very cold outside. 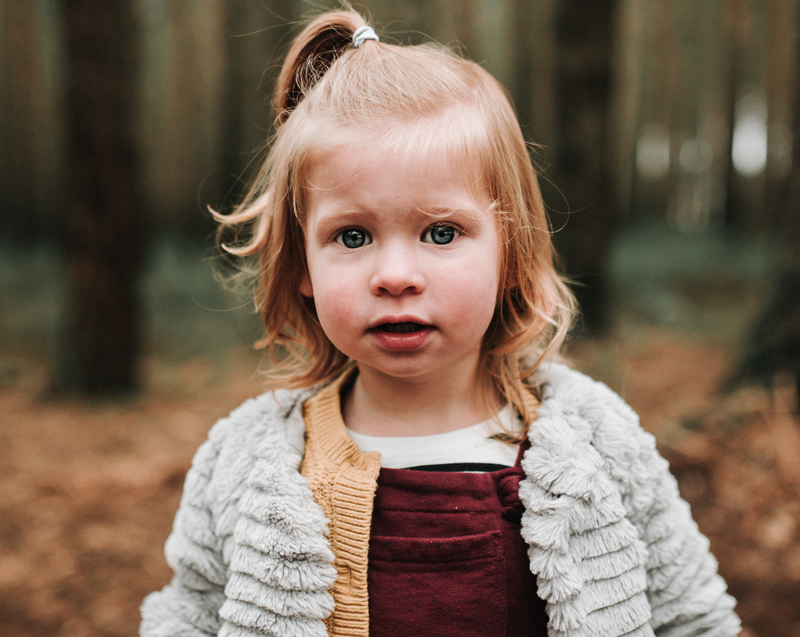 Charlotte had her heart set on an outdoor session so we decided on the woods and I am so glad we did. 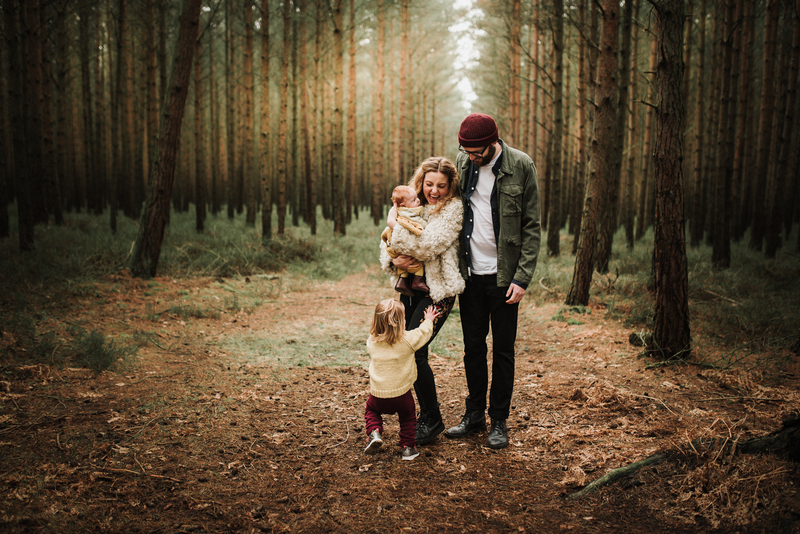 The resulting images capture the families fun and free nature and soul perfectly. 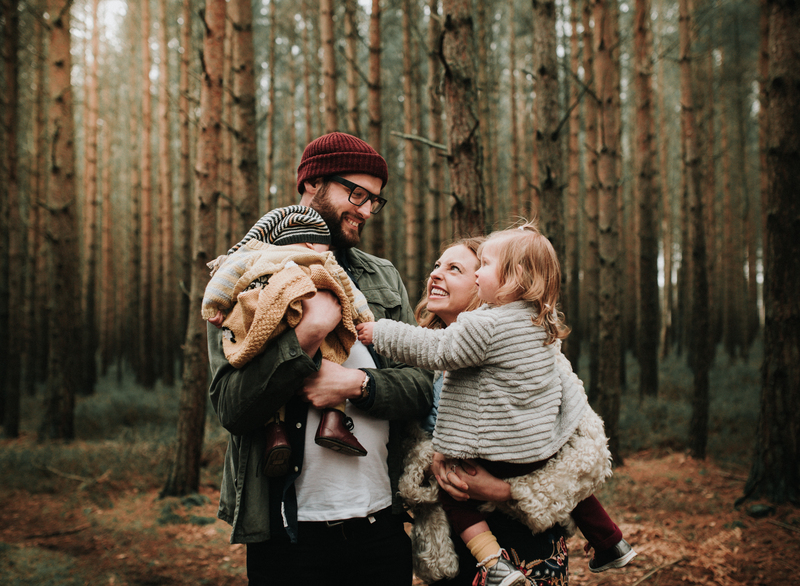 I love the organic nature of this family session. 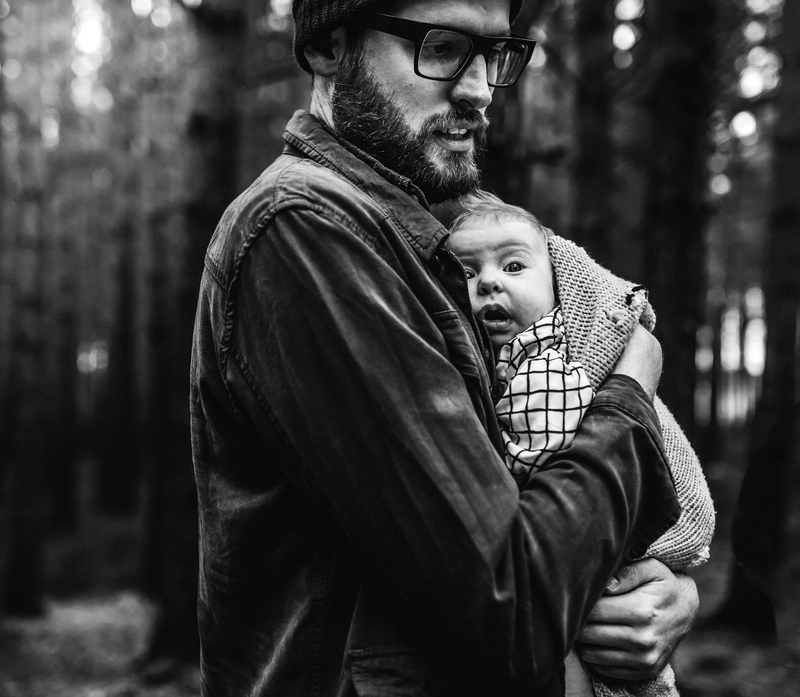 As with all my sessions I am all about capturing connections and organic moments. This is so easy with babies and toddlers as they wouldn’t pose even if you asked them to and are not trying to be anything other than themselves.. I also find parents are truly themselves around their young children, responding to their needs the way they always do. I am just there to document a moment in time for them. 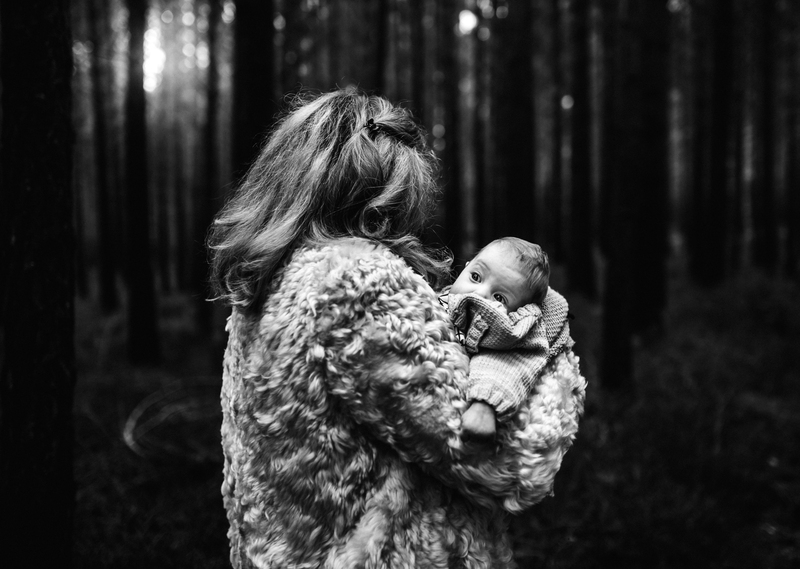 Once again this month I am taking part in a blog circle with amazing female photographers from around the world. I love connecting with other photographers and being inspired by their beautiful work. At the end of this post I link to the talented Chelsey Hill in Ohio so be sure to check out her amazing work. Thank you Charlotte and family for booking me. 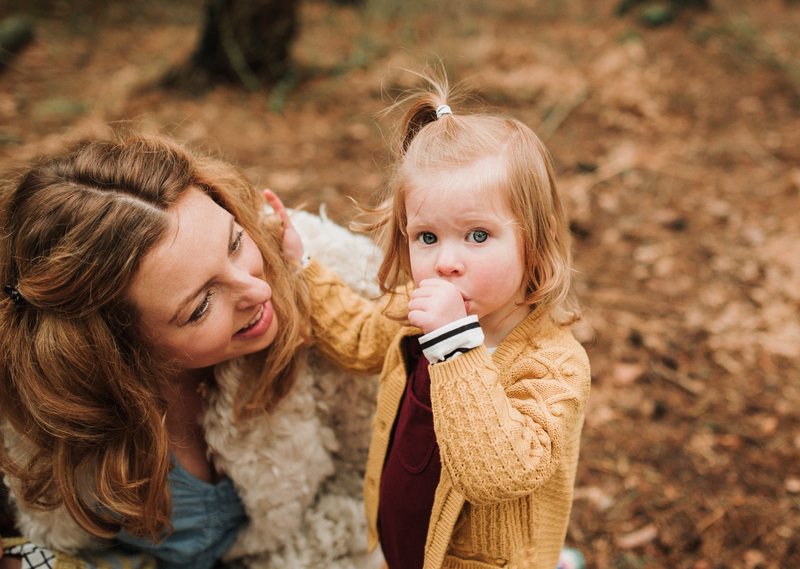 Family photography is my passion and I always love to capture new families. 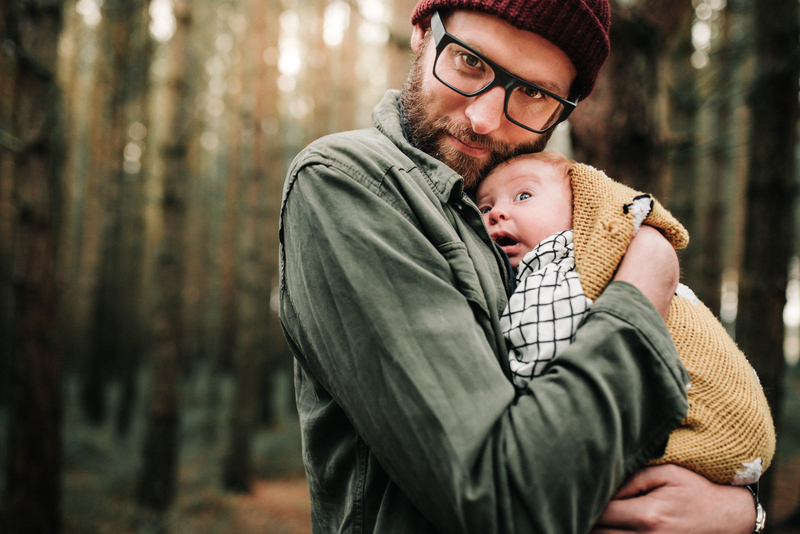 Now I am going to link you to Chelsey Hill who is a Cleveland, Ohio Family Photographer She is sharing some stunning work so be sure to check it out. 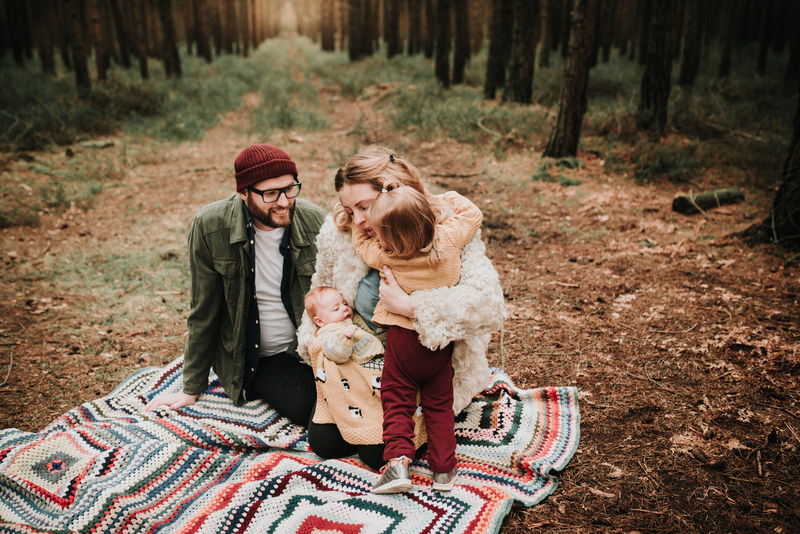 What a dreamy family session! This location is the absolute best, and how fun to adventure there with bebe! Holy smokes – what a location!! Your edits are beautiful. Gorgeous session Fiona! I love every single image! Such pretty tones! 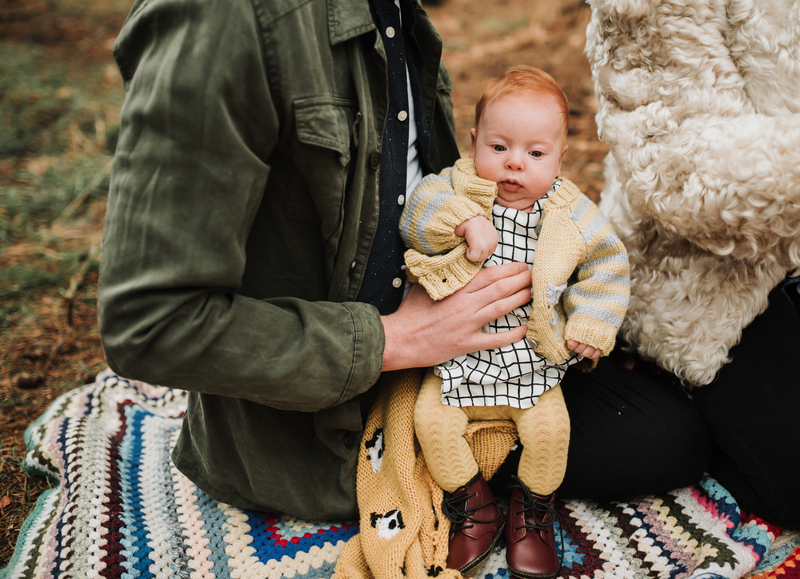 Love the tones, the location, the adorable family….this session is amazing! Fiona these are BEAUTIFUL!! I am totally in love with these tones and the connections you’ve captured! Thank you so much Tanya:). What a fabulous family session. Love the location.